Home »Land Use»Green House»There’s No Mistaking It. Change to 35th Ave NE Has Arrived. 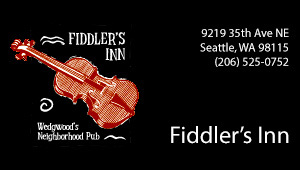 This post was written by the 35th Ave Committee and originally occurred on the Future 35th Ave NE website. There’s no mistaking it, change is occurring along 35th Ave NE. 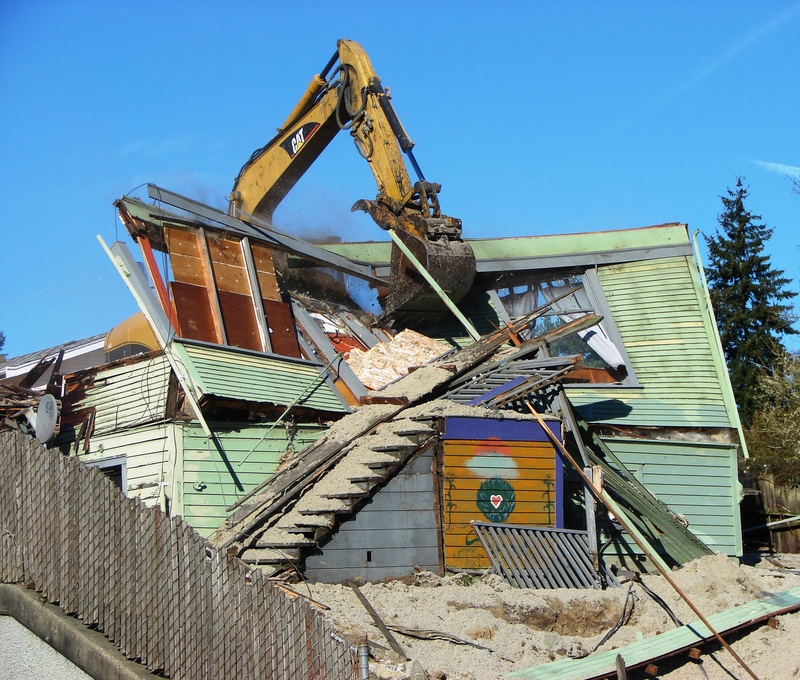 Two “tear downs,” including the Green House, are currently ongoing along 35th Ave NE to make way for new town homes. The Theodora is going to be remodeled soon. And the Bryant Heights development on the former Children’s Home Society of Washington property will begin construction soon. Technically, all of these projects are occurring in the Ravenna-Bryant neighborhood, since they occur south of NE 75th Street which is the border of Wedgwood and Ravenna-Bryant. Part 1: Why Plan for 35th Ave NE? Change is Inevitable. Part 2: Why Plan for 35th Ave NE? Missed Opportunities. In January, we published the Future 35th Ave NE — Final Plan and subsequently published the Supplemental Design Guidelines Handbook for 35th Ave NE thanks to the excellent work of our consultant team (Makers Architecture & Urban Design and SVR Design). The hope for these documents is that they provide early direction to current land owners, future developers, designers, and architects so that future projects help meet the needs for the overall community while still allowing developers to meet their own financial objectives. The hope is that on future development projects, early direction and hopefully early coordination with the representative community councils will lead to improved projects, will provide the developer and neighborhood with greater predictability, and will result in an improved business district that better serves the surrounding community.